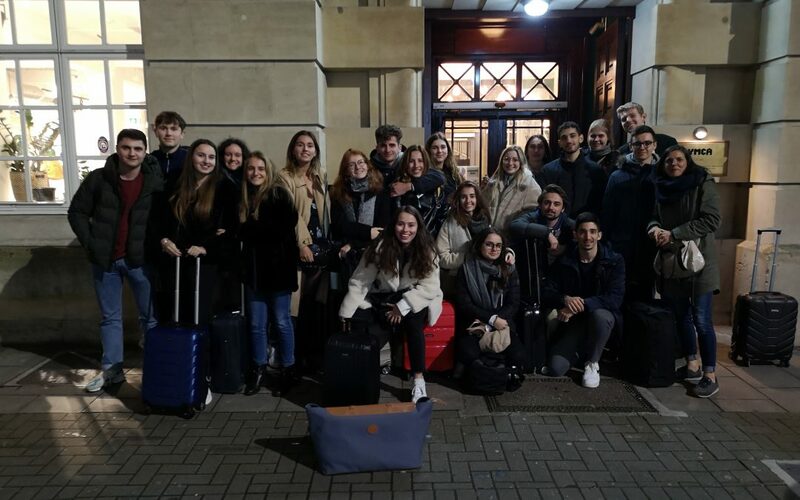 This year, a new project saw the light of day in TC !The DUTI class flew to Bristol for a 3-day academic trip.But, what was the point of this trip ? The 4 other ones were assigned different sectors to investigate on : Innovation and high tech, Marketing, Hospitality, Social entreprises, Cultural management and Bristol’s economic landscape in general. 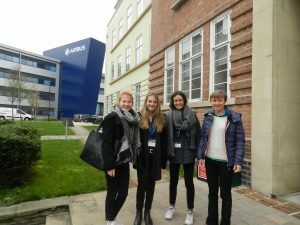 Their objective was to interview companies from these different fields, which meant contacting professionals, preparing the interviews and working to achieve the second goal of this trip – find internships for future first and second year students. We created a leaflet on Tech de Co training and gave it out to several shops that we had selected before leaving. We are now waiting for feedbacks from these shops but many stores and companies are waiting for you, guys !The database of prospects we drew up will be uploaded on Moodle on April 12 (in Stages S2 and Stages S4) so make sure you check it out if you wish to plan your internship for next year. Our academic supervisor, Mrs Pennarun, will be happy to help you with your project. Most of the videos we filmed in bristol are already online on our Facebook page. Check them out ! In addition to the academic part of this trip, it has been a real experience for each one of us ! We exchanged with English natives, discovered a wonderful city and really bonded as a group ! Well, if you have a good level in English, if you like meeting international people and travelling, don’t hesitate anymore to apply for the DUTI class !